It was with pleasure I returned down to Italy briefly, to the hospice to meet up with all the clients. 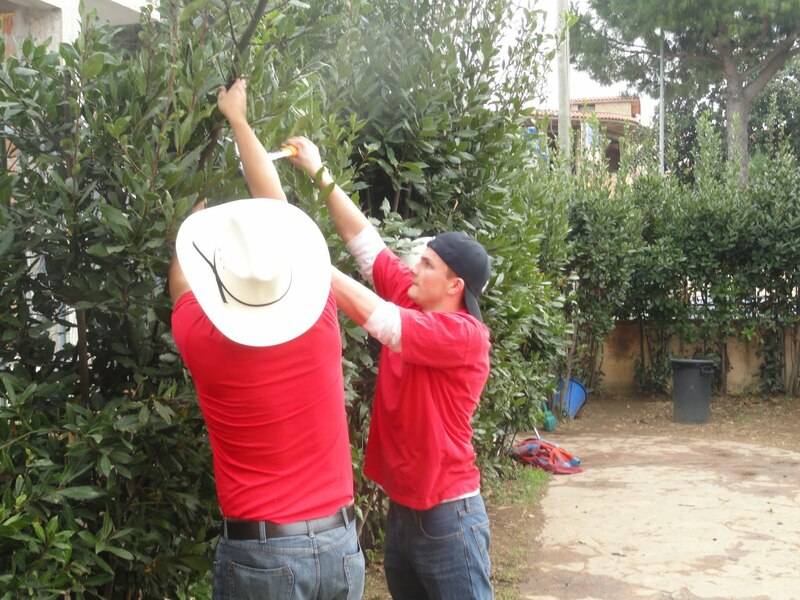 On Saturday morning, the Scouts came and Kyle was in charge for a project helping AWL´s hospice. Weeks before on a Sunday, he and his fellow scouts had bagged in the store at Support Site, collecting $900 dollars that he later used to buy material for his planned project at the hospice. They were a nice goup of approximatelz 10; between 10-55 years of the age. 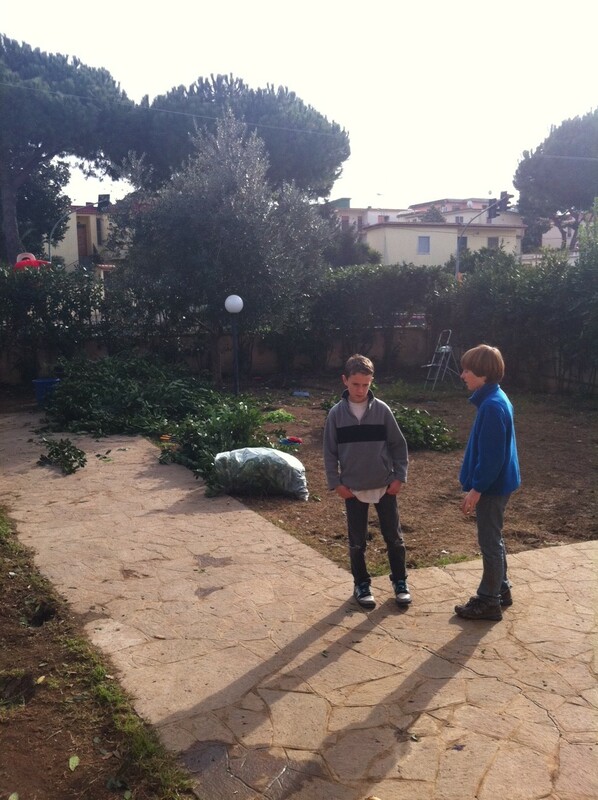 The clients were happy to get so much attention and the garden got a nice uplift. Half the fence was painted, a new big metal shelf was brought up. And we got dog food too. They worked and cleaned very nicely the whole day, old things were thrown away. It was a loving — and cleaning— Amore day.